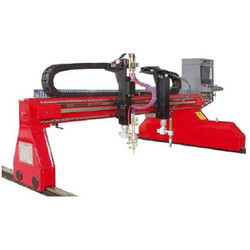 We are one of the prominent Manufacturer, Exporter, Importer and Trader of CNC Cutting Machines, TIG Welding Machine, MIG Welding Machine, ARC Welding Machine, Digital Controlled Welding Machines, Spot Welding Machines, Welding Accessories, etc.that are widely appreciated for their excellent performance, long life service, excellent quality body and many more. 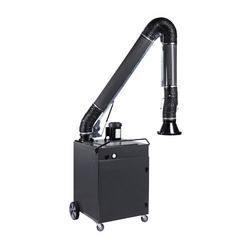 These are available in various specification and functionality options. 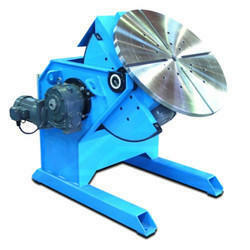 We also deals in kitchen sink, wash basin, stainless steel wash basin, stainless steel kitchen sink, kitchen wares, automobile press components, welding robot etc. 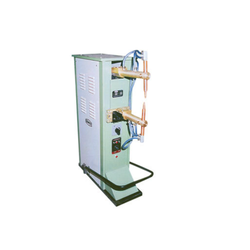 We are a leading Supplier & Manufacturer of SAW-GAS Cutter. 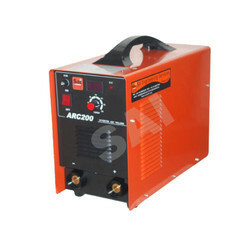 Our product range also comprises of ARC Welding Machine, Tig Welding Machine and MIG Welding Machine. 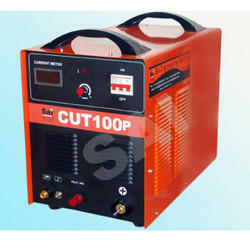 We are a leading Supplier & Manufacturer of TIG Welding Machine. 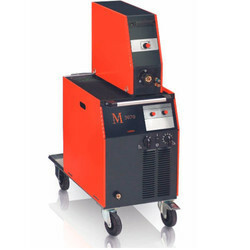 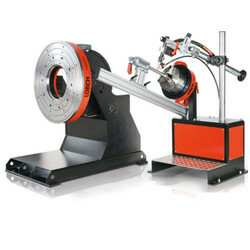 Our product range also comprises of ARC Welding Machine and MIG Welding Machine. 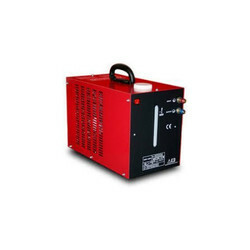 Clients can avail our products range as per there specifications. 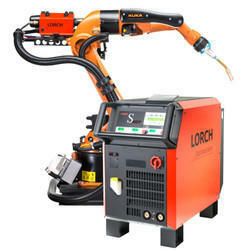 We are the prominent manufacturer, supplier and exporter of a wide range of Welding Automation Equipment that are used for various engineering applications. 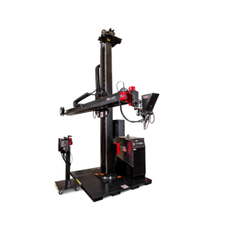 These are manufactured using high quality of raw material and are widely demanded because of their extreme tensile strength and performance. 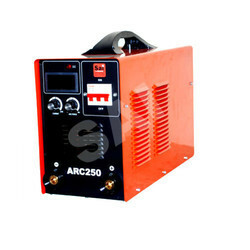 We trade these Welding Automations in various small and large scale industries of automobile, construction and many more at reasonable prices. 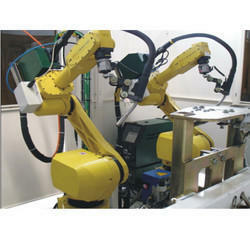 We offer an eminent range of Precision Welded Components that are useful in various kinds of engineering applications. 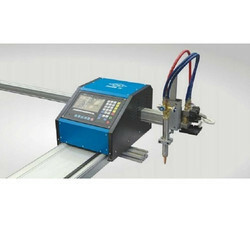 These are manufactured using extreme quality of material which is sourced from our trusted vendors. 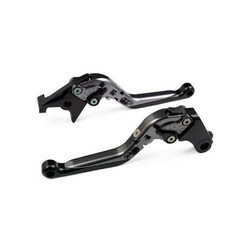 These have high performance and are widely demanded due to dimensional accuracy, durability and toughness. 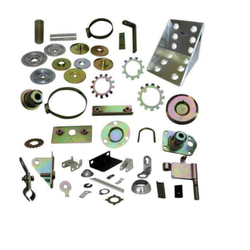 These Automobile Industrial Pressed & Welded Components are designed as per the International Standards. 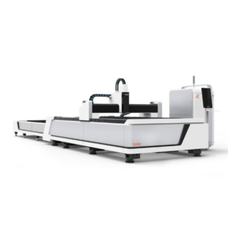 Leading Manufacturer of e series automatic loading laser cutting machine, e-a series automatic loading laser cutting machine, f series laser cutting machine, p series all cover exchange platform laser cutting machine and i7 series precise laser welding machine from Chennai. 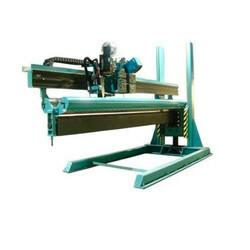 Providing you the best range of cnc candy lever with effective & timely delivery.